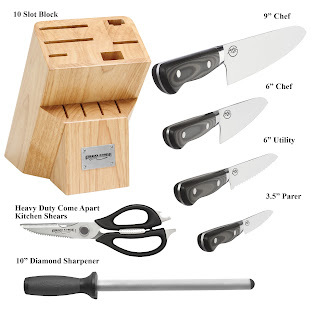 Love, Mrs. Mommy: Ergo Chef/Michael Symon 11pc Set – with a 10 Slot Block Cutlery Set Giveaway! 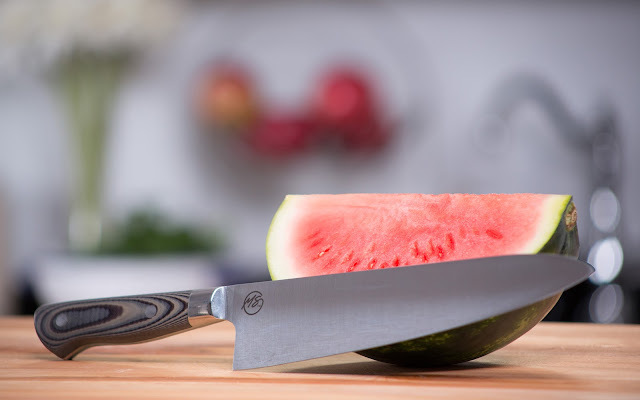 Ergo Chef/Michael Symon 11pc Set – with a 10 Slot Block Cutlery Set Giveaway! 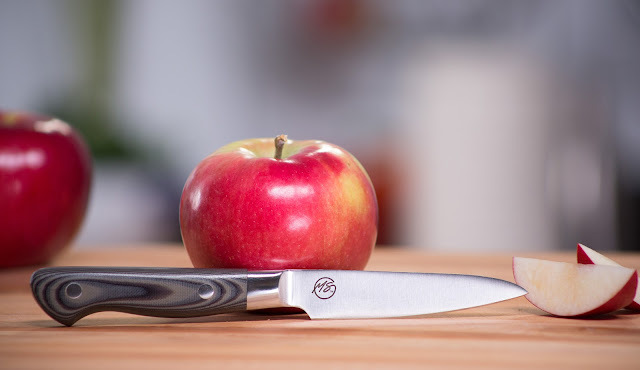 This cutlery set will make preparing your meals so much easier. Two lucky winners who reside in the Continental United States and are 18+ years of age will each win a set! MSRP of $450 and are currently on sale for $199.99 ea! 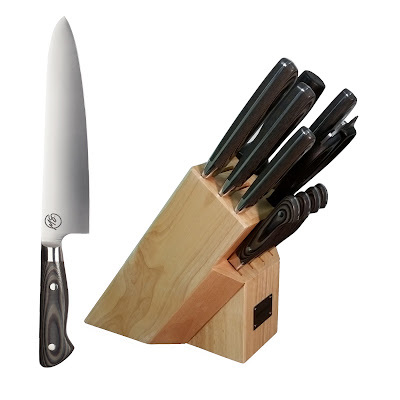 Michael Symon's Knives: 9" Chef, 6" Chef, 6" Utility, 3.5" Paring & 4 - 4.75" Steak knives. Chew" and visit his website with the link provided below.